Jürgen Klopp today offered his reaction to events that unfolded involving his former club Borussia Dortmund ahead of their Champions League fixture with AS Monaco in the German city on Tuesday evening. 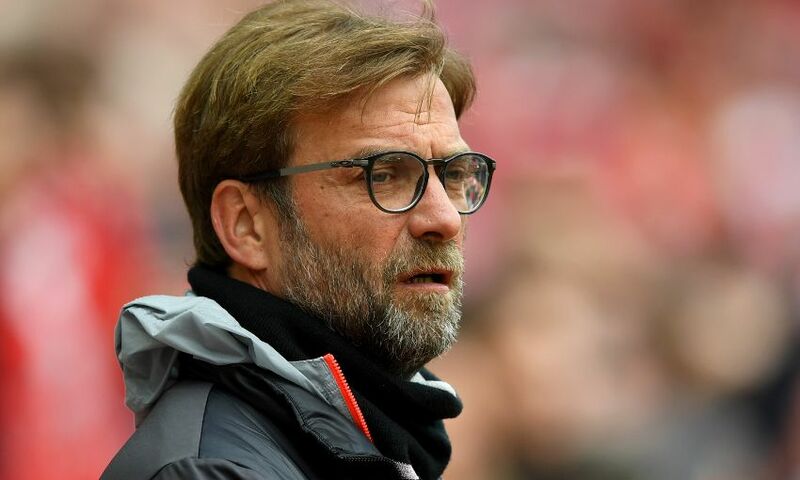 Speaking in his pre-West Bromwich Albion press conference at Melwood, the Reds boss said: "First of all, I don’t think what I say is too important, but how everyone can probably imagine, it was a really difficult moment for me because I was I don’t know how often in the team hotel at Dortmund with my team. I know exactly the road, exactly the place where it is. A lot of my friends were in the bus. "At first, I was on the way home from Melwood and I got a call telling me that something happened with the bus. I tried immediately to get some information, it was strange and I was really concerned and I was scared for them. Then how it was for everybody, in the first moment it looked like a little bit of relief or not too serious, then the more information you could get, the more serious it got and that was really difficult. "Of course, I had contact with a few people but I didn’t want to bother them with my silly questions that I had, so I was waiting like all the rest of the world for more information in the media. I tried to watch everything I could watch, I tried to get the information I could get. The last thing I thought about in this moment was the game, actually. "I saw the game and I was really proud of Borussia Dortmund, how they handled it, how they created this atmosphere. Again, the game was not too important but when they then played the game, they tried to be at their best. "I heard the interviews after the game and I saw the faces of my former players, saw the shock in their eyes and that was really, really hard, so I forgot the game again immediately, I only thought about them. It was really difficult but a very serious thing and actually that’s pretty much all I can say about it. "It will obviously take time to deal with it in a proper way because I’m pretty sure if somebody of the people who made the decision afterwards would have been in the bus then they wouldn’t have played the game. When you’re not in the bus then I’m sure you cannot really imagine how it was exactly. The game is over and it’s done, it was a football game. "Now they have a few days to try to learn to live with it, that’s how it is. I’m like all the other football fans in the world but the only difference between me and them is that I know all of them, so that makes it more difficult for me, but that’s all."